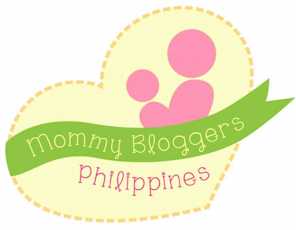 Mommy Tots: BC Bloggers 3 is now Open! BC Bloggers 3 is now Open! you have a full-time office job but still try to sneak in some time in the office to blog. SAHM who has her hands full because of her kids and try to make some time blog hopping. Working at home struggling to balance juggling your work and blogs at the same time. 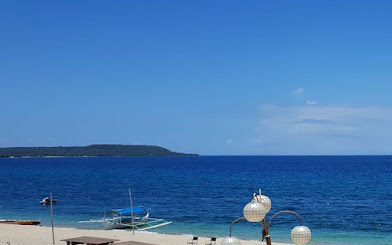 If you consider yourself a BC Blogger- busy but still willing to participate in Blog Exchange of links, who wanted to gain friends in the blogosphere and build links at the same time – this is the perfect chance to join BC Bloggers 3. To join just visit Mommy Diary, read the requirements, and fill out the Application Form. Application period is ongoing and will end on May 20.